Devin Leonard is an award-winning staff writer at Bloomberg Businessweek. 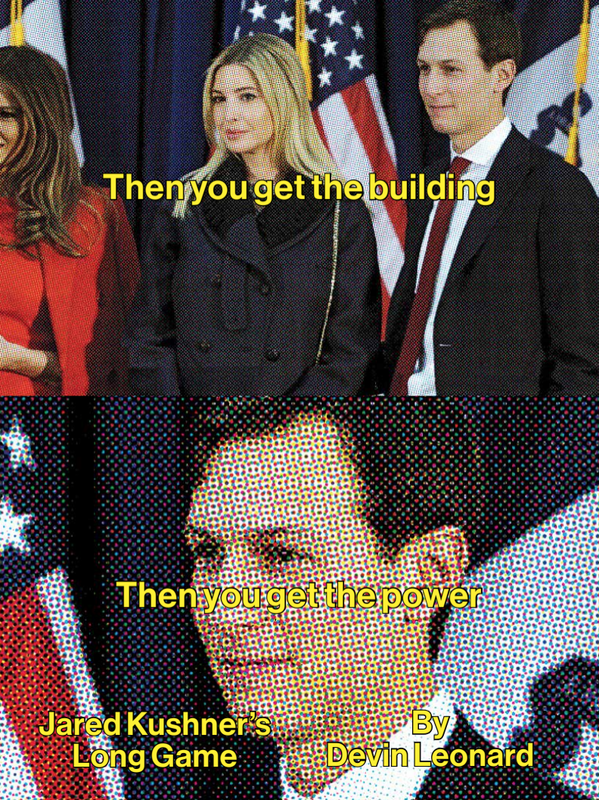 He joined the magazine in July 2010 and has written stories, many of them covers, about the Trump adminstration, Martin Shkreli's pursuit of the most valuable record ever, how Marvel Comics conquered Hollywood, the evisceration of the IRS, the nightmarish conditions of New York's Penn Station, Disney's annexation of the Star Wars franchise, and AB InBev's plot to destroy America's beer. 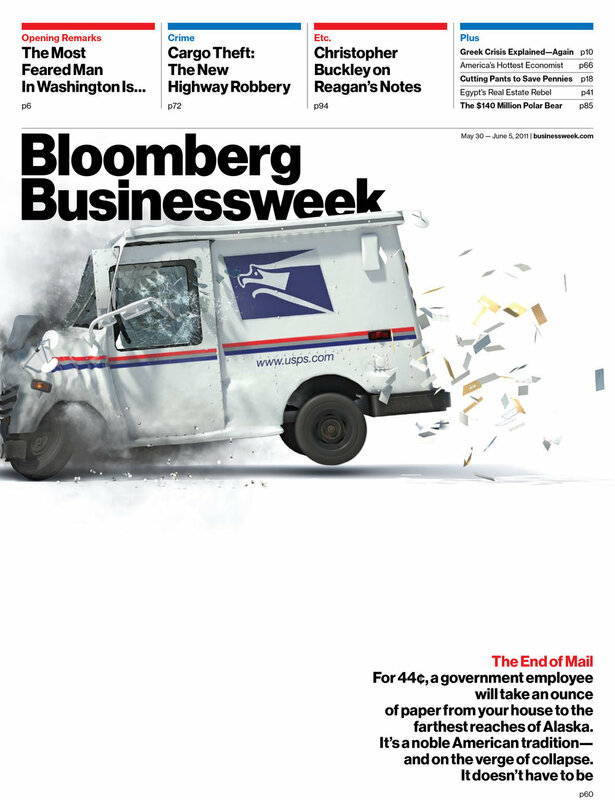 His May 2011 cover story, "The End of Mail," about the existential woes of the U.S. Postal Service was a finalist for the Gerald Loeb award for explanatory writing and won a New York Press Club award for best magazine political coverage. In May 2016, Grove Press published Leonard's first book, Neither Snow Nor Rain: A History of the United States Postal Service, which the New York Times called "sweeping and entertaining." 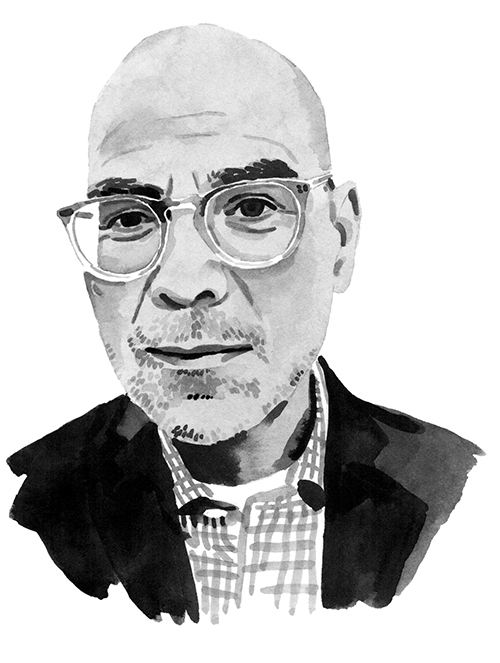 Before coming to Bloomberg, Leonard was a senior writer and columnist at Fortune. His investigative piece for the magazine, "The Adelphia Story," was anthologized in The Best Business Crime Stories of 2002. His Fortune cover story, "They Are Coming to Take You Away," appeared in The Best Business Stories of 2000. Before that, Leonard was a staff writer at The New York Observer. His work has also appeared in The New York Times, New York, Wired, Wax Poetics, Philadelphia, and French GQ. Leonard has a B.A. in English from the University of Pennsylvania. He lives with his wife, Eileen O'Neill Leonard in Manhattan. They have two children. The United States Postal Service is a wondrous American creation. Seven days a week, its army of 300,000 letter carriers delivers 513 million pieces of mail, 40 percent of the world's volume. It is far more efficient than any other mail service--more than twice as efficient as the Japanese and easily outpacing the Germans and British. And the USPS has a storied history. Founded by Benjamin Franklin, it was the information network that bound far-flung Americans together, fostered a common culture, and helped American business to prosper. A first-class stamp remains one of the greatest bargains of all time, and yet the USPS is slowly vanishing. Critics say it is slow and archaic. Mail volume is down. The workforce is shrinking. Post offices are closing. In Neither Snow Nor Rain, journalist Devin Leonard tackles the fascinating, centuries-long history of the USPS, from the first letter carriers through Franklin's days, when postmasters worked out of their homes and post roads cut new paths through the wilderness. Under Andrew Jackson, the post office was molded into a vast patronage machine, and by the 1870s, over 70 percent of federal employees were postal workers. As the country boomed, the USPS aggressively developed new technology, from mobile post offices on railroads and airmail service to mechanical sorting machines and optical character readers. Neither Snow Nor Rain is a rich, multifaceted history, full of remarkable characters, from the stamp-collecting FDR, to the revolutionaries who challenged USPS's monopoly on mail, to the renegade union members who brought the system--and the country--to a halt in the 1970s. 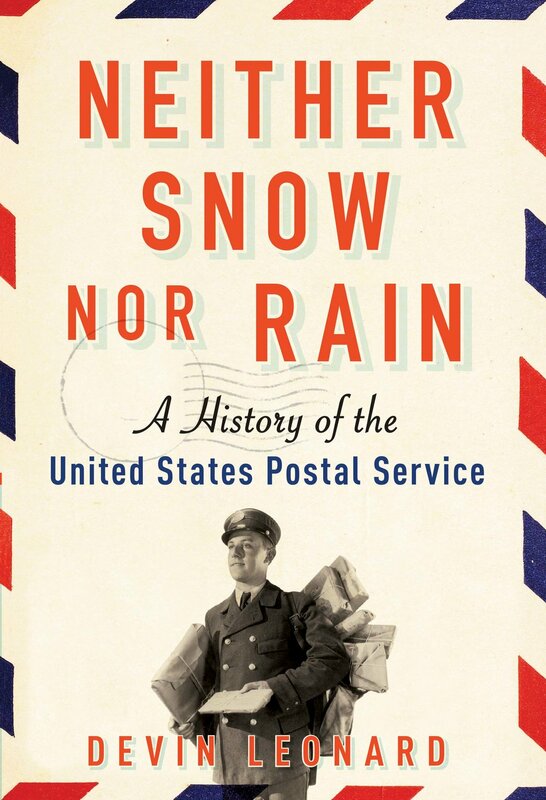 An exciting and engrossing read, Neither Snow Nor Rain is the first major history of the USPS in over fifty years.